From Recording boring lectures to capturing your baby’s first words, we’ve all used our phone to record audio at some point. If you were to edit this file you would need an audio editor, but you’d think of uploading it on your computer first, right? Well, we can edit the files on the very phone which we recorded these files in the first place. 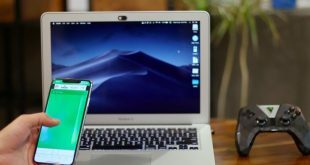 We recently discussed our top picks for best Audio editor for Android and in this one, we’ll see the best audio editing apps for iPhone. You need an audio editor when you wish to create a sample for your piece, snip out irrelevant parts from that lecture, or if you want to just have some fun. 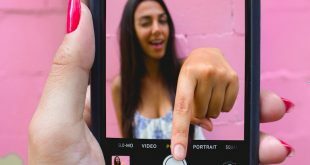 These apps would help you record samples, edit audio, and create music. Let’s start. When you record audio with your phone, Your iPhone can’t filter out noise and irrelevant piece of sound on its own. 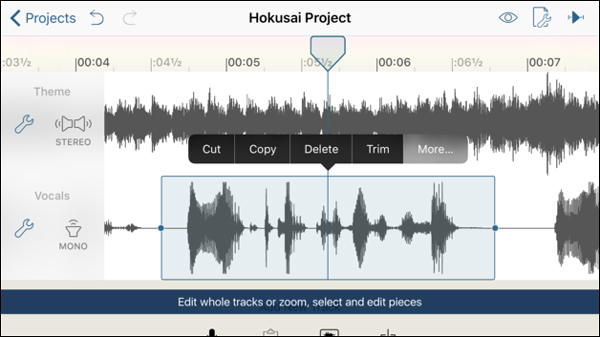 Hokusai Audio Editor records and lets you edit audio files with easy to follow directions which lets you snip the audio. When you begin editing your audio file. It displays a waveform bar which has all the highs and lows of your file. You can zoom into the file up to 1/10th of a second. Snipping out parts of audio is a breeze. Just select the portion and snip it out. You won’t even realize it was there in the first place. 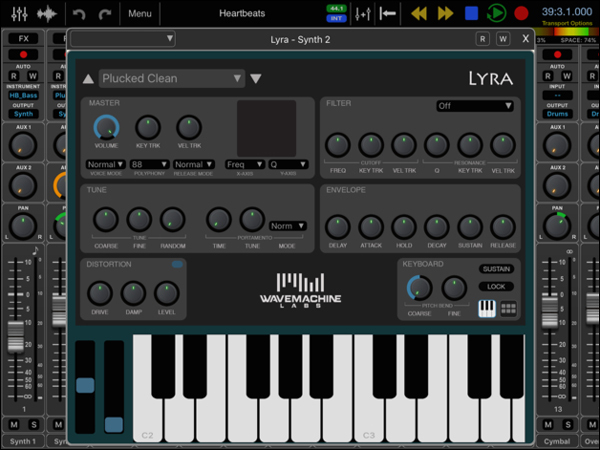 You can insert or append new files and add a few effects like adding silence, white noise or you can synthesize your own sound with the inbuilt synthesizer. It can save your projects and share it on social media or cloud with this app. Hokusai is a free app on the App store and comes with a lot of features but some of them are only available in the paid version. 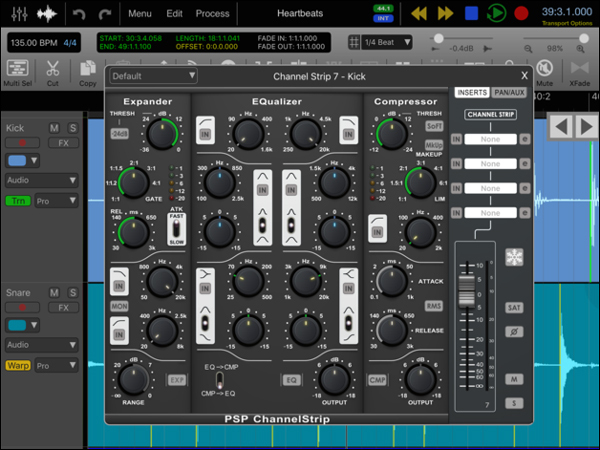 You get panning controls, additional sound effects and presets in the upgrade. If you’re like me who always loved music but never learned to play an instrument? GarageBand will be like a personal tutor to you. You can create sample pieces, record audio and learn the basic of many musical instruments. 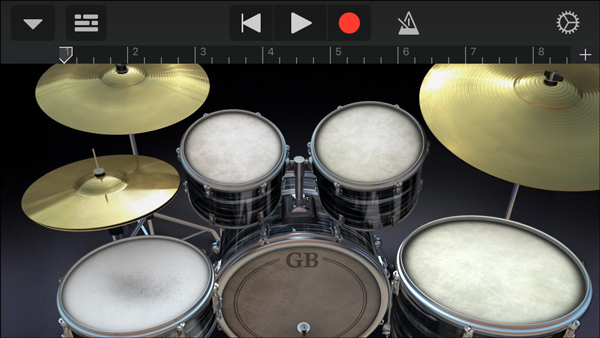 Garageband lets’ you play musical instruments on your phone and produces almost real sound. You can record a piece and put it on the loop to create a beat or choose from a list of available loops. It has EDM, hip-hop, dubstep, RnB and many more live loops. There are Keyboard, drums, bass, guitar, and AMP to help you create new music or recreate your favorite song with a combination of these. 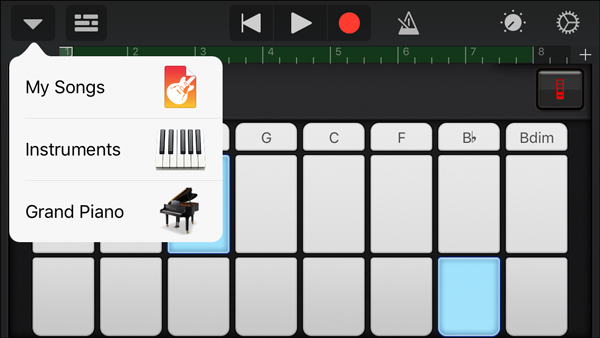 GarageBand is more than just a digital musical instrument, it’s a digital instructor that lets you learn a new instrument from scratch. It lets you make music by combining multiple instruments and audio which makes it a great tool for budding artists and garage musicians. Podcasts are often lightly scripted and it’s natural that you’d get some dead air, stutters and unavoidable noise. 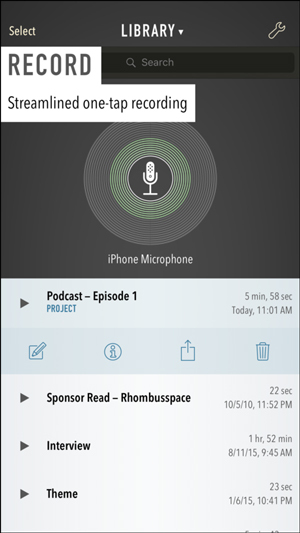 If you record podcasts with your iPhone then Opinion is the best podcasting app that you can get. 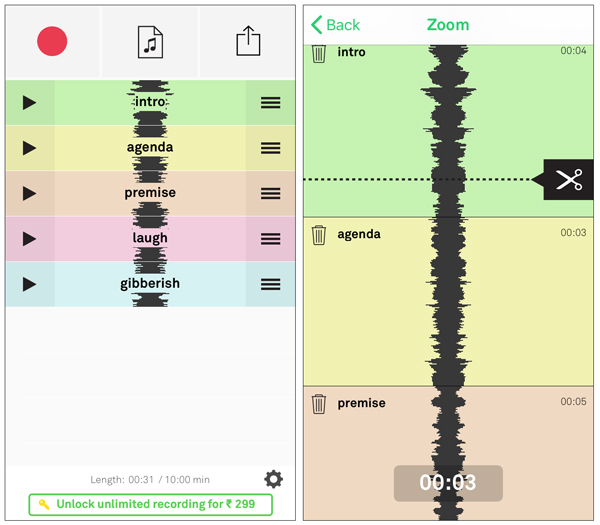 Opinion is a simple audio recording app which lets you edit your recordings. Let’s say you recorded a 30-minute audio clip and now you just want to edit out a few seconds which might be a sneeze or anything. You can just tap on the file, and it starts playing; you can tap it where you want the snip and carry on and tap again when the noise part is covered. It creates a separate file which is just the noise. You can delete this part. Now even if you’ve snipped you original recording into many parts and you see snippets of your original file. There’s one limitation that it can’t do layering and add background music to your podcasts. You can just save it or share it on the cloud. The files are appended into one m4a file. The app is free but you can upgrade to the pro version for more features. Let’s say you’re having a conversation for a podcast or a voice over and there is more than one person talking at the same time. You have to record two different audio files and edit both the files to sound like you’re having a conversation. This whole process may sound intimidating but Ferrite Recording studio lets you do that easily. Ferrite displays each recording with its individual wave bar. You can add background music and set it to sound in the background of the conversation. It can snip and edit out parts of the recording and join the remaining parts. You can even add new files in the middle of a recording which is actually pretty impressive. However, this snipping of unwanted parts could have been implemented and automated to a single tap which seems tiring in the long run. You can pan the audio to give it a 3D feel which is an interesting feature and took some time to figure out. You can easily share the final cut over the cloud or directly to your SoundCloud. Ferrite is free and you get additional features in the paid version like sharing the files in different file formats(AAC, M4A, MP3, ALAC, etc) and add tags while editing. Best for – editing audio files instantly. 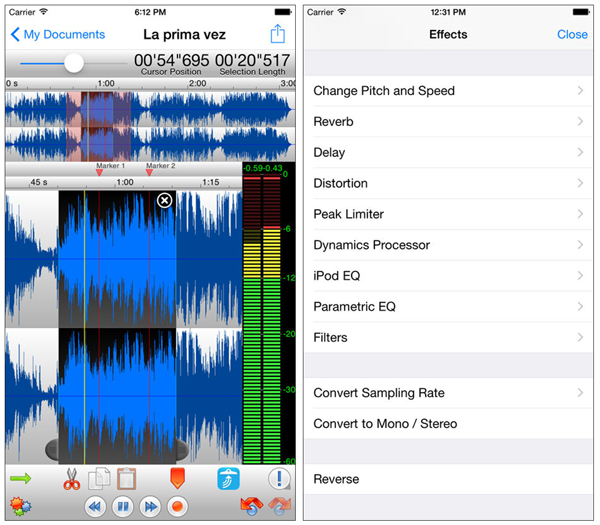 TwistedWave Audio Editor is a heavy lifting audio processing app for your iPhone. 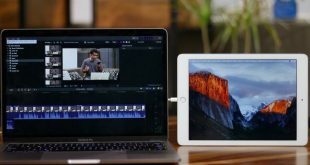 It lets you edit audio files and has many additional features that weren’t available in the apps above, effects like fade, amplify and normalize. The app has a simple layout and displays each audio file in a waveform which you can drag around and zoom in by pinching. Apart from the basic cut, copy, paste and append, you can change pitch or speed of a snippet or whole file, reverb can be added or removed from the clip with one tap. Delays can be increased or decreased. You can directly set up an FTP server and save your files there or you can choose to share it on iCloud or Drive. TwistedWave Audio Editor is a paid app on the app store and has all the features needed by a voice-over artist for editing audio. Have you seen those gigantic instruments in the recording studio with a million buttons? 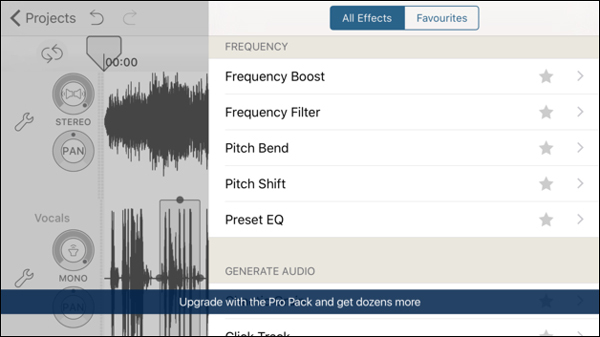 This app is a digital mobile mixer for all your audio editing and post-production needs. When you open the app after paying $50 for it. It shows you an array of buttons and dials which can be set to different MIDI files. You can add up to 24 simultaneous records with compatible hardware. You get flexible snapping tools to allow snapping to events, cursor, bars, beats and more. 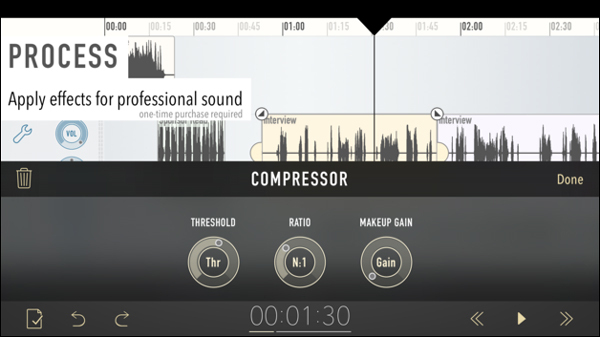 Auria Pro is a paid app and has all the solutions to your audio editing and post-production. There are various kinds of Audio editors available for iPhone. Budding musicians can use GarageBand to create beats and Auria Pro for Post-production and heavy audio editing. Podcast creators can use Opinion and its one of the best app for them in my opinion. What are your thoughts? Let us know.